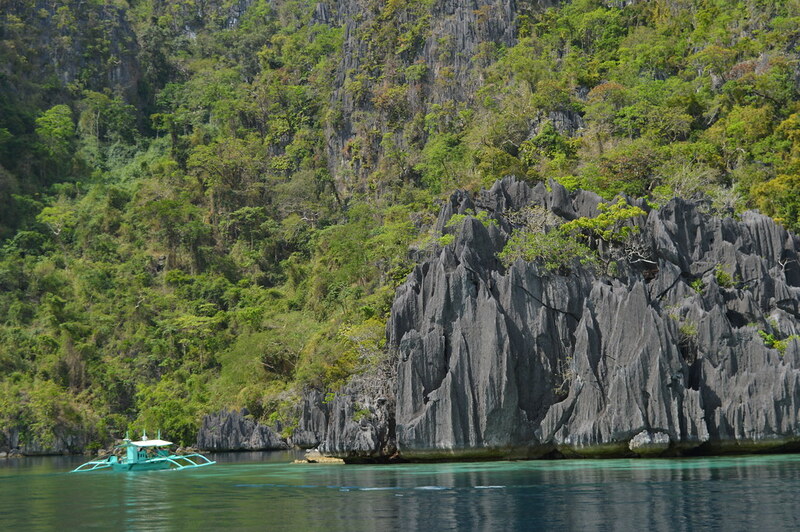 My favourite part of our Coron trip has to be the island hopping with our very wacky tour guides! 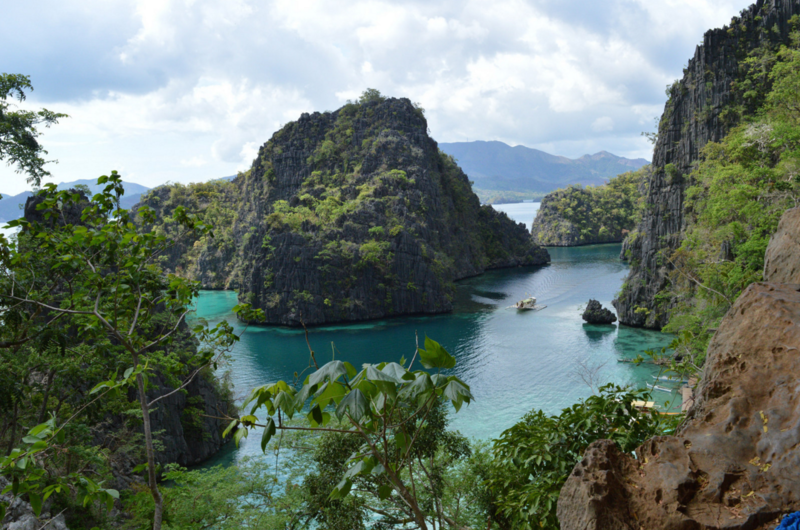 Coron is located separately from the Palawan mainland. 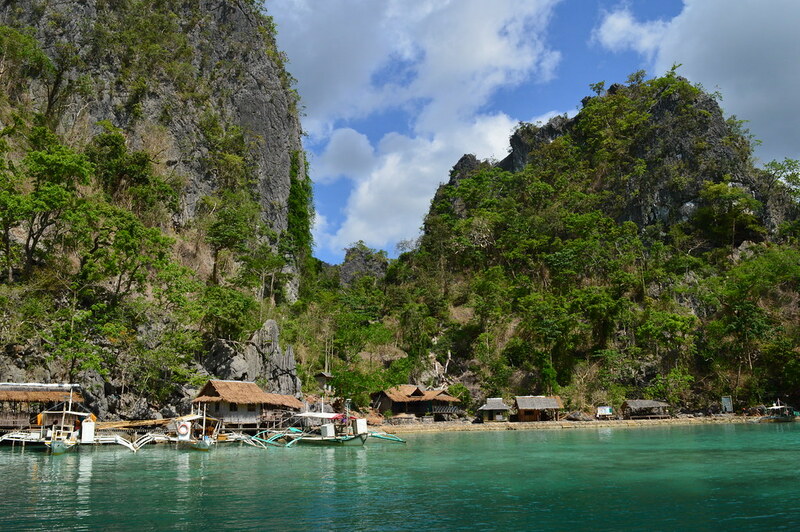 They boast of their pristine white beaches and beautiful underwater sights (corals and fishes). We arrived there late afternoon and stayed at a gueshouse 5mins away from town proper. While looking for a place to eat and buy midnight snacks, we got to interact with the locals. We found out their local dialect is Cuyonon but most of them speak tagalog and many of them understand Bisaya (like me!). Coron Day 1: Town Tour! 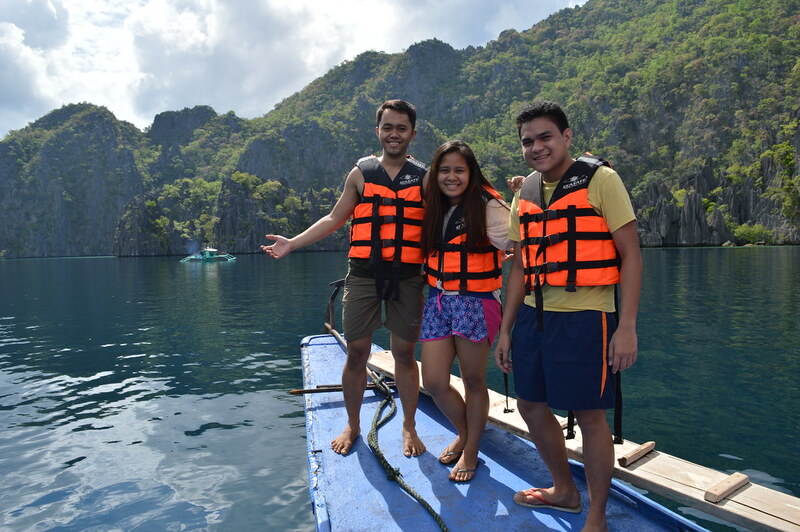 I believe its the most pricey package since it features the top visited places in Coron but it was worth it thanks to our very fun tour guides Kuya Nash, Kuya Salamat and his brother Kuya Donut (his real name is Nadir but I misheard Donut and called him Donut all throughout the trip). We visited the ff: (insert place and one sentence comments). 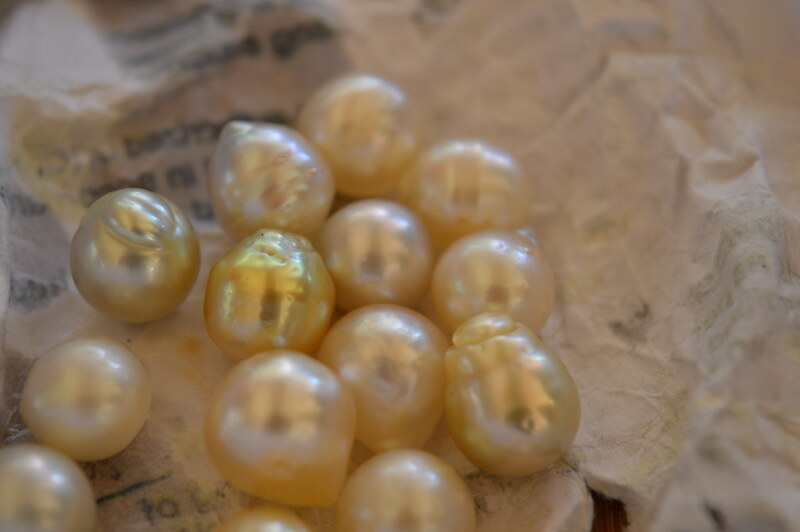 Lunch at beach and Kuya Nash showed us real pearls! The last destination was Kayangan Lake where we get to jump on a cliff! Technically, it was just a big rock formation where you can climb (extemely painful barefoot). I love the adrenaline brought by heights and I wish I could jump more but the punishment of the rough and sharp rocks you’ll need to go through was something I wasn’t so excited about. Lol. 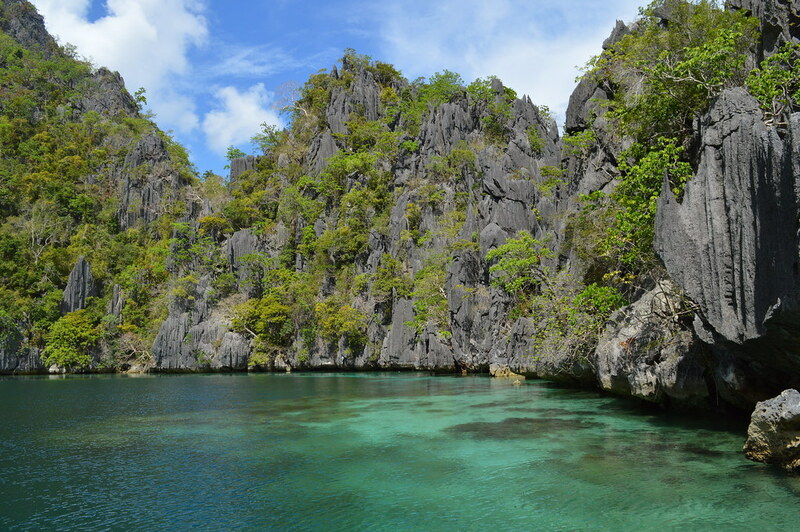 Overall, Coron maybe a small humble town but its natural sea wonders is 100x more exciting and fun. 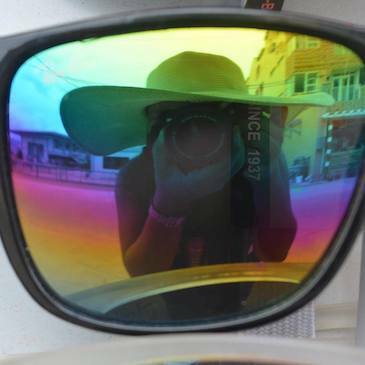 Highly recommended for the adventurous ones!